After merger talks late last year, discussions between the firms are not currently ongoing. Squire Patton Boggs and Addleshaw Goddard held preliminary talks last year regarding a merger, according to five people with knowledge of the matter. 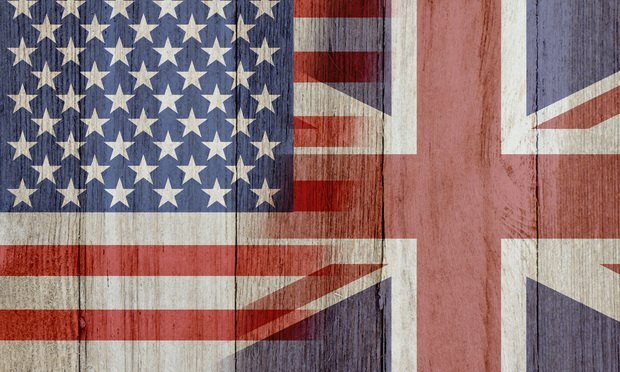 Two former Squire partners were among those who said that discussions regarding a potential trans-Atlantic tie-up took place in the latter half of 2018. But people at both firms said they are not currently in merger talks. Both Squire and Addleshaws have offices in London, Leeds and Manchester, England. Addleshaws’ merger talks with U.S. firm Hunton & Williams petered out in 2017 after two years of discussion. The firm has since been the subject of numerous other rumors, though no further steps towards a tie-up have emerged. In April 2018, Squire’s global managing partner, Stephen Mahon, relocated to London to take over from Robert Weekes as the head of the firm’s office there. Weekes returned to fee-earning work for a short time before joining Crowell & Moring as its new London managing partner, and has since brought several Squire partners over to work with him at Crowell. Roberta Bassegio has been named legal director of Marlim Azul, a consortium that is building a $700 million energy project that will use natural gas from Brazil’s offshore pre-salt deposits to generate electricity.